The month of May is a very important month in the coeliac calendar. USA and Canada are celebrating Coeliac Awareness Month, and both the UK and New Zealand have their Coeliac Awareness Weeks. No other month of the year shows more focus and dedication towards awareness, research and inspiration than the month of May! It’s truly an opportunity for all of us to get involved, and to spread awareness in our own way to those around us. If you would like to help spread some awareness on your webpage, blog, social media site or Facebook account, you can help yourself to one of these cute banners! Just right-click and save them to your computer, or use one of the share buttons at the bottom of the post! Grab a banner to show your support! If so, you best check out the AWESOME giveaway at the bottom of this post!! We’re actually giving away TWO lots of prizes! Have you noticed my new, yellow banner? If you know me, you’ve probably learned that my priority with The Gluten Free Lifesaver has always been for coeliacs and gluten-free eaters to regain normality, and to have freedom of choice whilst feeling absolutely confident that they won’t get sick. We should be able to decide what we would like to eat, rather than having our disease make the decision for us. There are so many elements of living a gluten-free life that are confusing or uncertain. I believe that anything which helps to simplify our day-to-day lives, and returns us as close to safety and normality as possible, can be a valuable addition. That’s the reason I try to give you recipes that are close to my heart and home, tools that simplify your lives, and information that you can trust. Food should be fun and enjoyable, not scary and confusing. And, above all else, it should be absolutely safe for a coeliac to eat; not a crumb of compromise when it comes to gluten! Lately, I have been looking to partner with a brand that I feel places value on these elements, so that we can support each other in reaching further and helping more people. Just like you can get so much more from your gluten-free lives with the right tools, I can achieve so much more for our cause with the right support! Eventually, I found a brand that I believe helps thousands of coeliacs around the world by providing safety, choices and of course flavour in their daily lives. 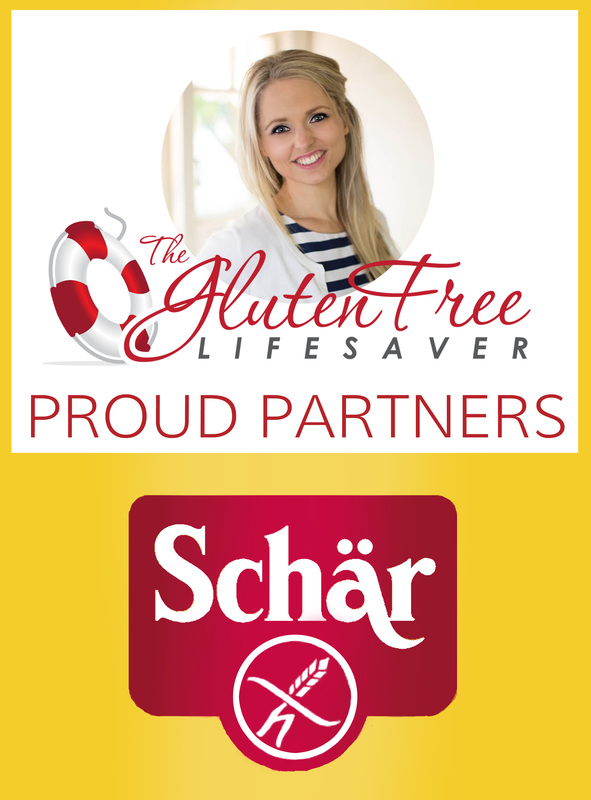 I am very happy and proud to announce that The Gluten Free Lifesaver has teamed up with the lovely people at Schär -Europe’s number one provider of gluten-free products, in a non-financial endorsement (that means neither of us receive any money from the other to endorse the brand), simply because we believe in each other and would love to work together! We’ve had a good chat about all the things we have in common. Just like me, Schär believes in helping people with special nutritional requirements get more out of life, and they fulfil that ambition through providing high-quality gluten-free products that coeliacs can trust all across the world. The Schär brand, to me, represents high-quality and absolute safety for coeliacs, coupled with a magnificently wide product range. Getting to know the brand I have learned how highly they value research and development, and how important it is to them that we have the same choices in foods as our gluten-eating friends and family. Why is it important for me to have global partner? My vision is to help more people and to reach further. The more people we can talk to, the more awareness we can spread. A strong, global partner can help me do more of what I love; which is providing good quality tools for anyone who lives a gluten-free lifestyle! Because those who follow The Gluten Free Lifesaver come from all over the world, it was very important to me that I partner with a brand that as many of you as possible would be able to recognise and use. 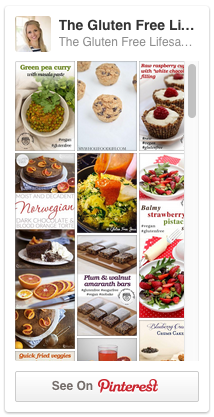 When I create a recipe, it is important that as many as possible of my readers are able to find the products that I am using. Schär provides gluten-free products in just about every country where The Gluten Free Lifesaver has readers, and across many cultures and dietary needs. There is no other brand in Europe which has more products on the shelves, and with an immensely popular presence in North America and Australasia, almost all of my readers should have access to products I’ll be using! “We are proud to be aligned with Kristine and The Gluten Free Lifesaver, and we are excited to work together on our shared vision of giving coeliacs more choices and safe options! We were immediately drawn to Kristine and her concept because of her professionalism, quality content and gorgeous imagery. We think that what she’s doing for the gluten-free community is in line with our vision, and her blogs provide wonderful resources for coeliacs. Kristine has created a large and dedicated community, both on blogs and social media, and her concept is in every way distinguishable from other blogs. Our partnership means that you will from time to time see Schär products that I really like, used in recipes on The Gluten Free Lifesaver. You will also see my recipes on Schär’s websites and social media channels, we might appear together at events, you might see my face on their sites, and Schär will from time to time give away products to my readers. 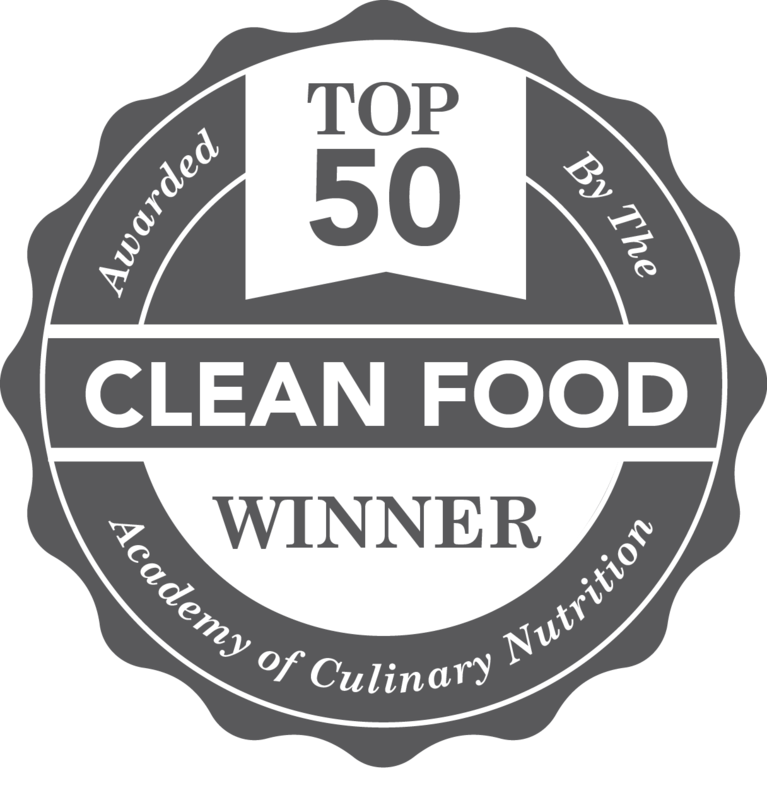 It means you have the assurance that a major gluten-free brand, backed by medical research, thinks The Gluten Free Lifesaver deserves an endorsement, and that I have found a brand whose products I feel excited about sharing with you. The bonus, for you, will be some incredible giveaways and awesome recipes! This partnership does however not mean that I get paid to promote certain products, or that Schär decides what I talk about on this blog. Not at all. In fact, Schär does not pay me to partner with them, and I will, as always, only share with you things that I absolutely love! We are both really excited about working together, and our hope is that we can bring you even more valuable content, interesting reading and delicious recipes than ever before! To celebrate, we’re kicking off our collaboration with a super giveaway! Schär are giving away TWO lots of 25 gluten-free products worth over worth over €50!! THAT’S A WHOPPING 50 GLUTEN-FREE PRODUCTS WORTH A TOTAL OF OVER $140! FROM SCHÄR YOU WOULD MOST LIKE TO TRY! Disclaimer: No money was paid by Schär to The Gluten Free Lifesaver for the opinions expressed in this article. Kristine Ofstad/ The Gluten Free Lifesaver will only ever promote products, brands or opinions which are genuine and thought to be of real value to our readers, regardless of whether they are sponsored or not! Schär and The Gluten Free Lifesaver have entered into a non-exclusive unpaid partnership which does not impact or influence either party’s agreements with other brands, the opinions expressed in either party’s websites or social media channels, or the independence of the content published on either party’s websites or social media channels. Neither Schär nor The Gluten Free Lifesaver can be held accountable for opinions expressed by the other party or their readers, partners, affiliates or customers. Schär will from time to time provide The Gluten Free Lifesaver with products for use in recipes or giveaways. ← Flavourful and Vibrant 10-minute Pad Thai – Fast Food For The Soul! I have 3 young daughters with celiac disease. Pizza is definitely high on the priority list – with salami! Thanks a lot 🙂 Dr. Schär have many brand names and products, but you can absolutely find their products in the UK! Look for the yellow packet 😉 Appreciate your comment! Heisann Amalia, takk for deltakelsen! Jeg skjønner at brød er en utfordring – kjenner meg igjen i det. Jeg synes brødene fra Schär er gode! Men du, har du prøvd disse: https://goo.gl/d2raee ? Den oppskriften er fantastisk! we love the Schar chiabatta rolls — I bring them to my local deli (who I trust) and they make my son Italian ‘subs’ for lunch every day…. I also love their Angelini tiny pasta that I use in my chicken soup! I miss graham crackers, do they taste like the regular ones? Hi Karen! I haven’t tried the Graham Crackers.. Perhaps someone else knows? My mom was diagnosed with celiac disease. I’d love to give her some of these treats for Mother’s Day! You got lucky with an awesome brand! We have Schar here in the USA, but not the cool products you guys get! Like those lasagna sheets, where have those been all my life?! Aw, you can’t get those there? Well I guess that’s one great reason to enter the giveaway! Can’t beat a good lasagna! 😊 Thanks for participating! We don’t! Agh! And they say we have it all. Such BS! Thanks for hosting! OMG! GF tortellini!!!! I’m Italian and used to eat it all the time. I haven’t eaten it in 10 years, since I went GF and was diagnosed coeliac. Ohhhh how I miss it. Would LOVE to try! Thanks for participating Alissa 😊 I’m with you on the tortellini. Love it! Best of luck in the draw! I’ve tried a couple of Schär products before. I love the shortbread cookies. I would love to try the tortellini! I would love to try their baguettes! They look delicious! Bread is my weakness! Bread is certainly one of my (many) weaknesses too 🙂 Thanks for participating! I eat so much pasta that I would love to try a pasta by Schär.